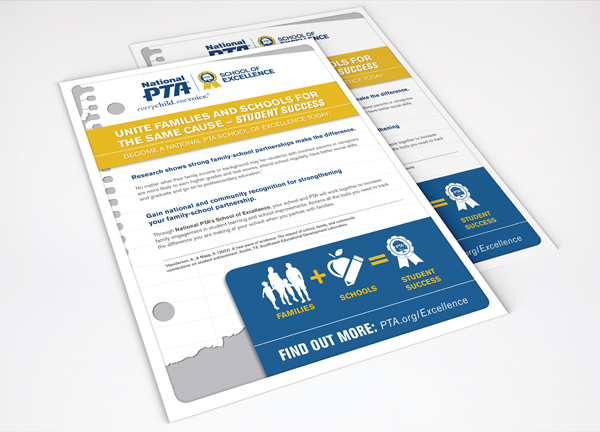 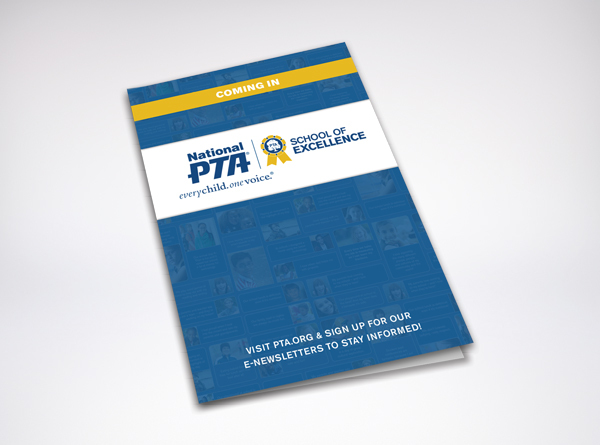 National PTA reached out to the team at Six Half Dozen to have a logo and promotional materials created for their School of Excellence recognition program. 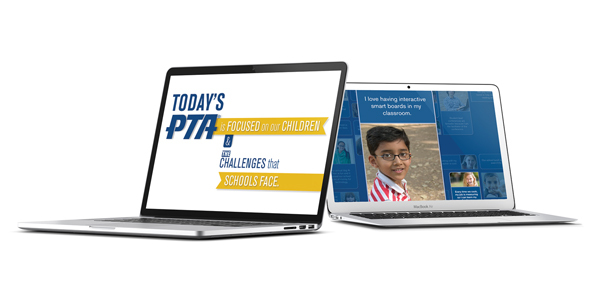 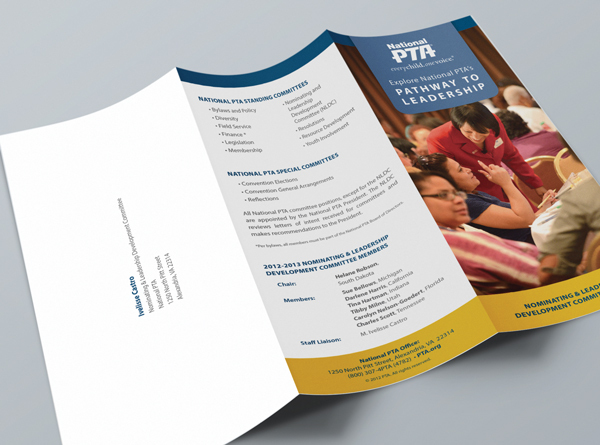 The program logo needed to be paired with the existing National PTA logo and had to preserve the look and feel of their brand. 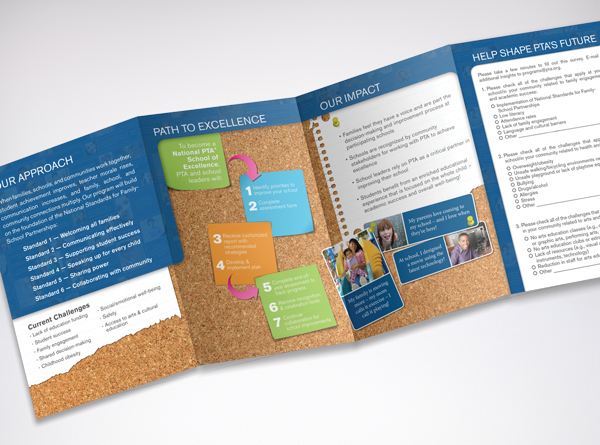 Promotional materials for the School of Excellence consisted of a brochure, flyers, social media graphics, and a two-minute animated video to be shown at presentations. 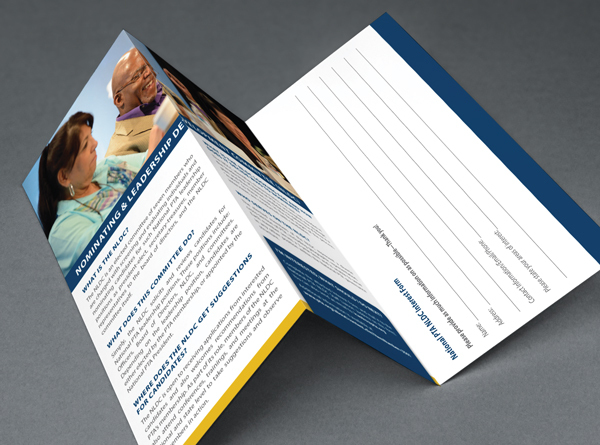 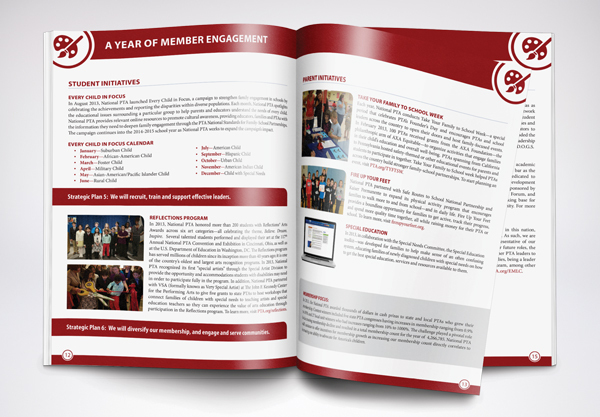 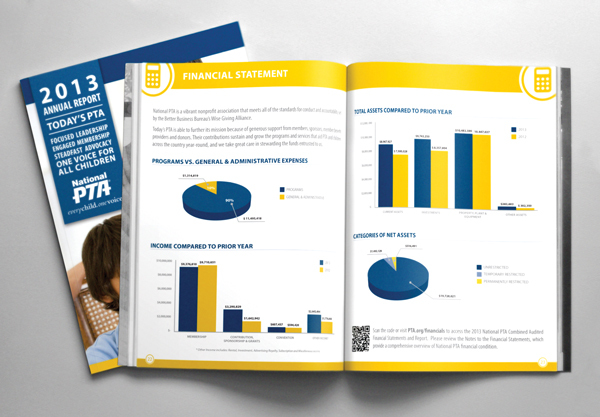 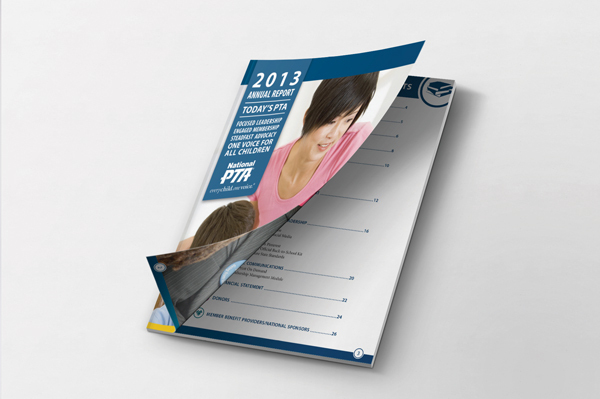 Six Half Dozen has designed a variety of other pieces for National PTA such as annual reports, brochures and flyers.